Ugo and Restart volunteer Ben announce upcoming International #RepairDay and comment on recent issues related to the Right to Repair movement in the United States and Europe. In this show, we share our excitement for upcoming International Repair Day, which takes place on Saturday 20 October. 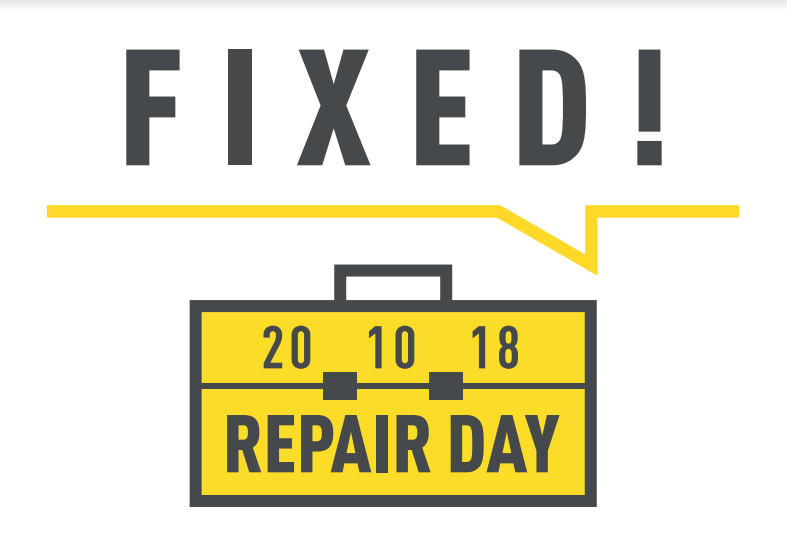 This will be a day to celebrate repair worldwide, and there are many ways to get involved whether you are an individual, business or community repair group. Share your passion for repair (and your fixes!) using #RepairDay to join the global conversation, share and learn new skills at a community repair event, or visit your local repair shop to get your products back to life! If you are running a repair event on the day please register here, and if you want to find your closest event happening on the day check the Repair Day map. We also reflect on the recent Fixfest UK, which happened last weekend in Manchester. Almost 60 repair activists got together representing repair groups across the UK, from Scotland to Northern Ireland to Wales and England. This event was a brilliant opportunity to strengthen the UK repair network. Throughout the day, various workshops and discussions covered many topics relevant to community repair: from increasing inclusivity at events to promoting online communities, to practical sessions on circuit boards and soldering. 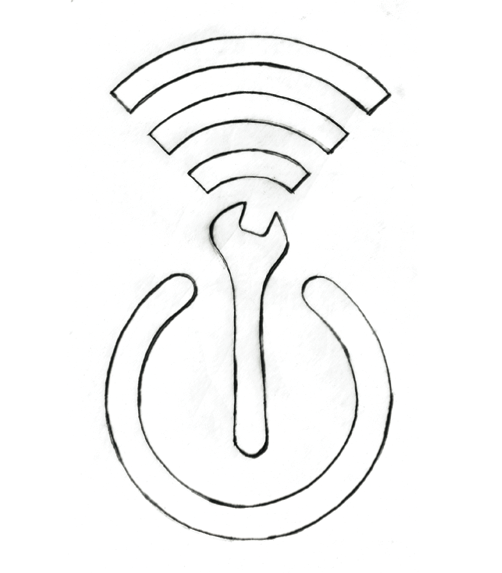 You will hear more about Fixfest in an upcoming Restart podcast! One of the sessions at Fixfest was about the Right to Repair movement – making repair more accessible and cheaper in the future. We’ve been recently campaigning to put pressure on the European Commission, which was considering indefinitely postponing a vote on a package of measures affecting the repairability of our products. Thanks to multiple initiatives, including a letter to the Commission we co-signed with other 54 organisations, the vote will go ahead in December/January. This presents an opportunity for changes such as requiring manufacturers of white goods (fridges, washing machines and dishwashers) to provide spare parts for at least 7 years! However, Italy, Germany and the UK are key countries opposed to this change, so we need to keep raising awareness and putting pressure. Then, we go over to discuss other tech news. In line with our claim for our Right to Repair, we talk about the recent ‘kill switch’ present in the newest MacBook Pros. Apple has installed what they claim to be a security chip, which could disable the laptop software if parts are replaced by a non-authorised repairer. iFixit did a test to try this out and it is apparently not yet active. However, there is a threat that once these laptops are no longer under warranty, this switch might disable your device if you take it to an independent repairer. We also talk about Surya Raghavendran, the inspiring 17-year-old from Michigan who has been all over the news. This avid repairer realised that some of his fixes of iPhones were useless, due to a software update by Apple disabling the third party screens he was using to repair. Other tech news we commented on included the recent pay rise of Amazon workers, the hacker who leaked information from 50 million Facebook accounts or the end of Google+ also for data breaches.